This months Stamp Of The Month – Blessed Beyond Measure (S1609) is a wonderful set to make sweet gratitude cards. 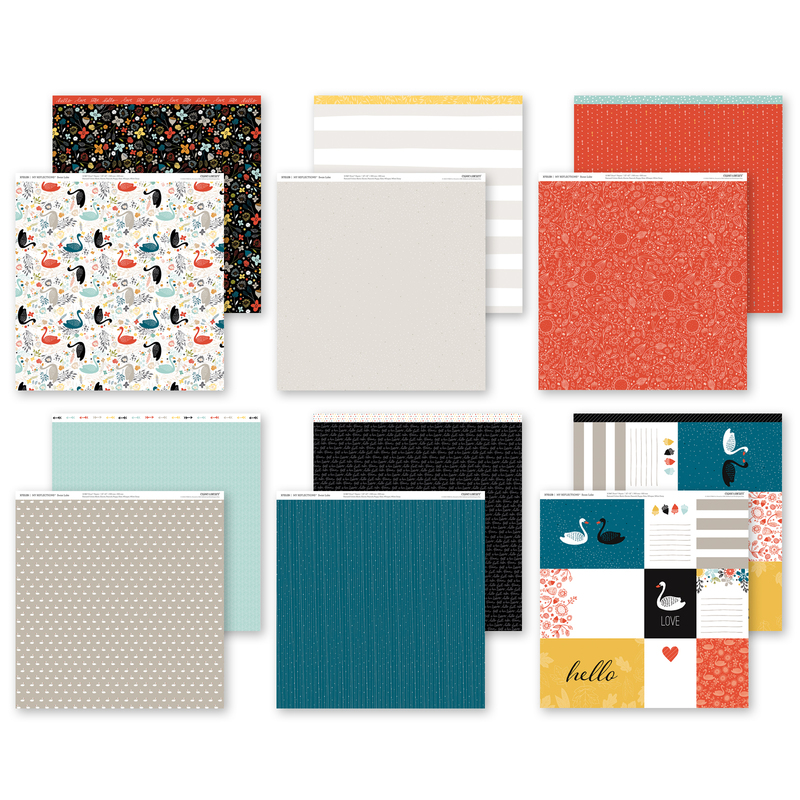 Today I’m sharing two cards I made using some of our NEWEST products released this month. I hope you like them as much as I do. 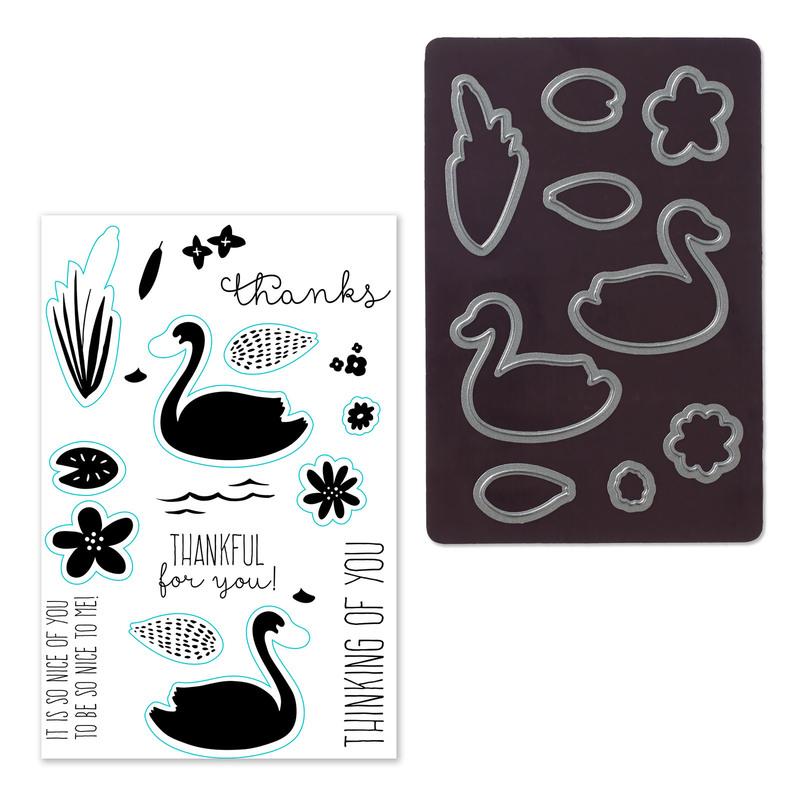 I used our new Raspberry Exclusive Ink Pad as my main colour and paired it with our Swan Lake Paper Packet and Thankful For You Thin Cuts Bundle which has stamps AND Thin Cuts all together for your convenience. I love how this card evolved with the gorgeous spray of flowers. Our Spring days are here and it is a fitting time to be thankful. 0ur Swan Lake Paper Pack and Peacock Ink and Cardstock with the gorgeous Peacock/White Stitched ribbon from the Enchantment Ribbon Pack. All these products are available now! Check out the NEW Holiday Expressions Ideas Book available September – December 2016. I’ll be sharing more amazing ideas for the Christmas Season using products from this Holidays Expression over the next few weeks! “The secret to having it all is knowing you already do”!